Wonderful job! I would be in heaven if I had that wall. Hahaha! Thank you. 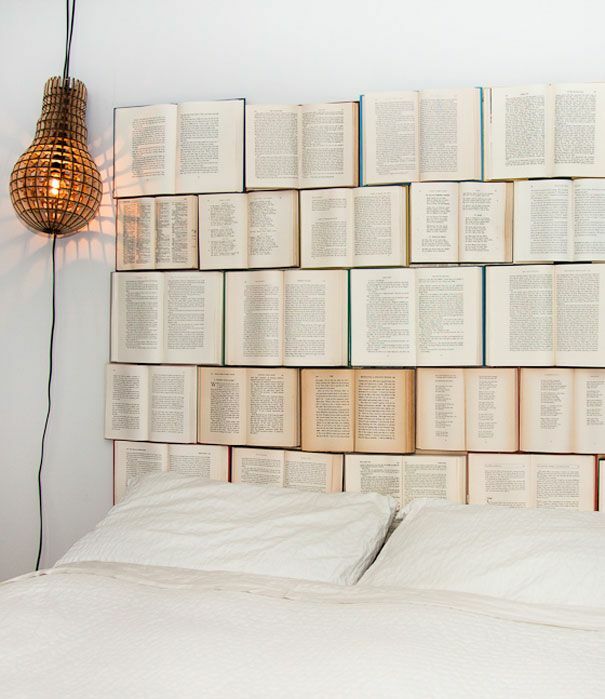 Hmmm a book bed – I’d never get any sleep!! Hehe yes, probably be ‘bard’ )) groan (( sorry I couldn’t resist!!! Such a sweet poem- so easy to visualise. I was drawn in originally however by your photo- what a great bed! !